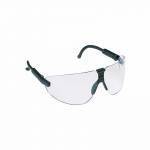 Peltor Junior Shooting Glasses. Stylish, lightweight glasses designed for youth and smaller adults. 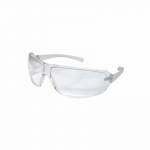 ..
Peltor Shooting Eyewear - Clear. High-impact lens provides 99.9% UV protection. 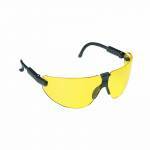 Flat temple design w..
Peltor Shooting Eyewear - Yellow. High-impact lens provides 99.9% UV protection. Flat temple design ..
Peltor Sport Professional Shooting Glasses - Amber. 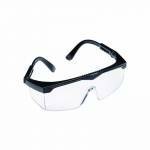 Glasses feature articulating lenses and adjustab..
Peltor Sport Professional Shooting Glasses - Clear. 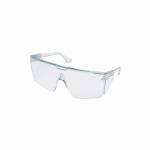 Glasses feature articulating lenses and adjustab..
Peltor Sport Shooting Eyeglass Protectors - Clear. 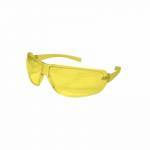 Help protect your vision and prescription glasses..